Superstar Rajinikanth's Lingaa producer Rockline Venkatesh is gearing up to produce the Soodhu Kavvum Hindi remake to be directed by Rohit Shetty. The popular Kannada producer, who has co-produced forthcoming Hindi action-drama "Bajrangi Bhaijaan" with Salman Khan, says he plans to venture into more films in the language. Venkatesh has joined hands with Salman Khan Films and Eros International for "Bajrangi Bhaijaan". "I'd like to produce more films in Hindi, provided I get good scripts. It was filmmaker Vijayendra Prasad's script that bowled over director Kabir Khan, who eventually approached Salman for this project," Venkatesh told. On collaborating with Salman, the producer said that the actor is the most grounded person he has ever come across in his life. Venkatesh is keen to work with other Bollywood stars as well. "You need good scripts to approach stars. I'd love to work with all the popular heroes," he said, and added that he is teaming up next with filmmaker Rohit Shetty. 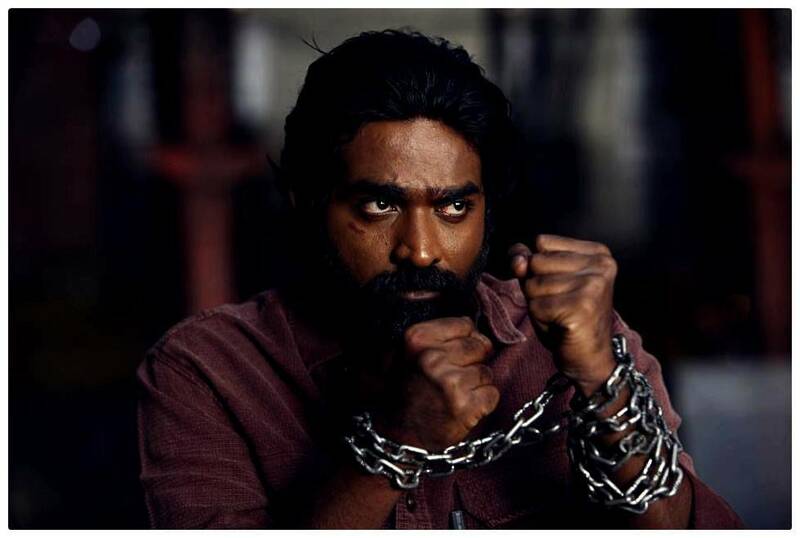 Shetty has been signed on to direct the Hindi remake of Tamil hit "Soodhu Kavvum". "The project was announced long back. Rohit is yet to cast the actors for the remake, and as soon it's done, we will start the project," he added. Salman's "Bajrangi Bhaijaan" is slated for the Eid weekend release.